With every wood fence there comes an end. One day, it will be so dilapidated that it’s barely serving its function anymore- not to mention a complete eyesore. He replaced it with a tan vinyl fence. What a difference! 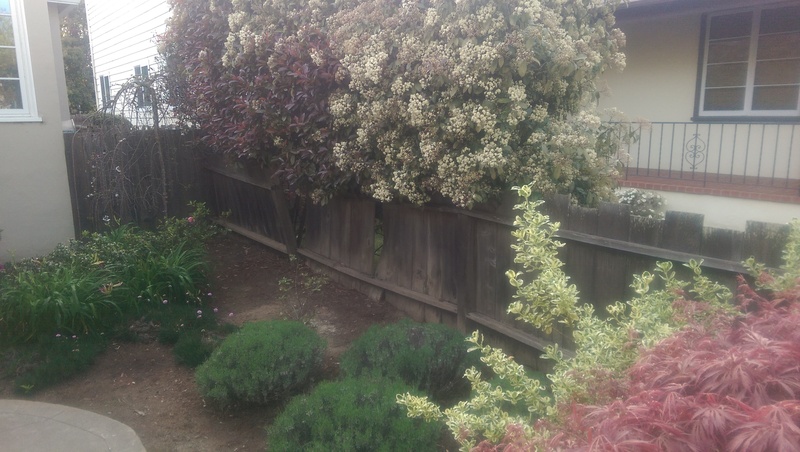 Dan replaced the wood fence with a tan privacy fence. He cuts it down from 6ft to 4ft. 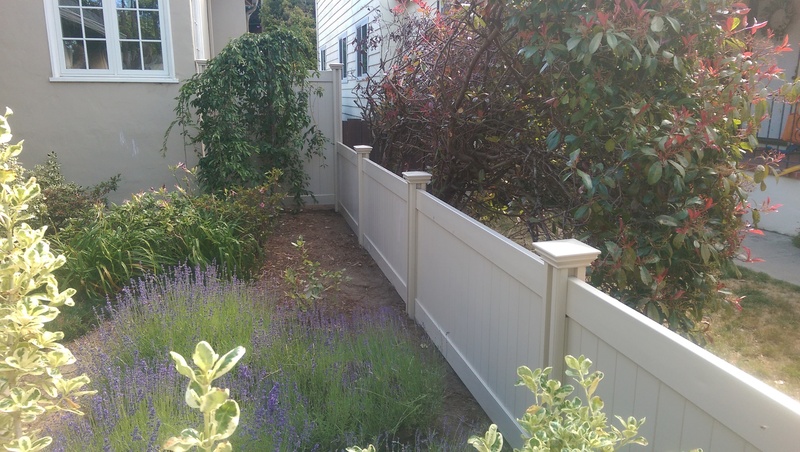 While we don’t offer 4ft privacy fence off the shelf, it’s easy enough to cut down. Dan did a terrific job on this install and the fence looks great.